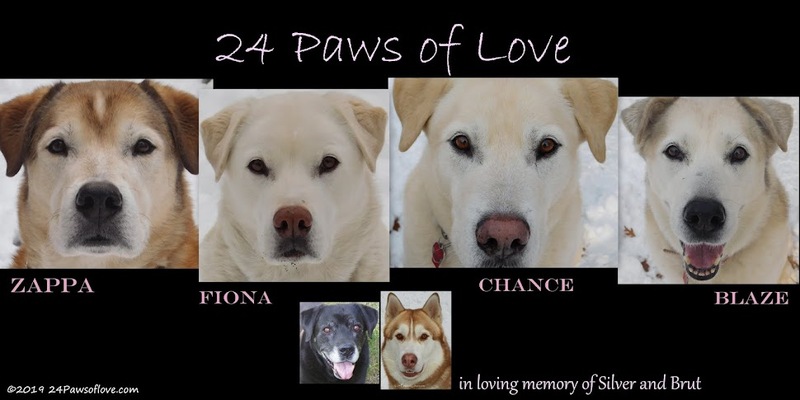 24 PAWS OF LOVE: Ever Thought of a Career with Animals?? Ever Thought of a Career with Animals?? All I knew when was a really young was I loved animals and that animal lovers become veterinarians. All my best friend and I talked about were animals and becoming vets. Well as life happened, she went to vet school, I didn't. But I hadn't given up the dream quite yet. When my friend graduated, she walked me through the school and into an area where the large animals were being treated for medical problems. I came close to vomiting when I saw a cow with a hole in it's upper side as she explain the hole was there so they could reach inside the cow for some medical purpose. That closed the book for me on even thinking of being a veterinarian! For some reason it had never occurred to me that a vet was a doctor or the part of the medical field. I just wanted to take care of animals, not cut them open. And that dream died for the better. Well, I still wanted to take care of animals, what better place to work than at a boarding establishment? I worked for two different places, one was a boarding and training facility and the other was for a vet who also boarded. Well, neither of these panned out for me. Giving food, water and a short potty break, wasn't exactly what I had in mind. It was also rather difficult for me not being able to spend more time with these dogs that were in their crates for hours on end, with only the 10-15 minutes I was allowed to take care of them. I kept looking for a more personal relationship with the dog and time just wouldn't allow it. I also discovered that I really didn't enjoy taking care of other people's dogs and that I only wanted to spend my time focusing on my dog and so the boarding experience came to a halt. I still wanted to work with animals in some way, so later on down the road, I tried my hand at grooming. I worked for a mobile company that was fairly innovative at the time. In this huge van we drove to people's homes, plugged into their power, and groomed and bathed dogs and cats. Since I didn't have a clue what I was doing, I was there to help and watch. The whole experience was pretty interesting. I didn't get to find out if I liked it or not, as I ended up having to move. So after I had settled in, I tried again with at another grooming place. I found that the whole "puff and fluff" thing was not for me. I personally thought the dogs looked better when they came in all shaggy then when they left looking prim and proper. Not exactly the best doggie stylist motto! This is where I discovered I preferred low maintenance dogs when it came to all things fur. I mean, WHEN the dogs do get a bath, I let them run around the house and roll in the dirt afterwards. Wash-n-go, my kind of style! So needless to say, I cut my losses with my professional grooming ideas. Then I had one last plight. I was going to college and thinking of going into wildlife biology, particularly the study of behavior. I have always had a dream of studying tigers, until I couldn't afford to go to school anymore. Enter husband. Then, Alex, Silver, Brut, the Power of Ten litter, Zappa, Fiona, Blaze and Chance and somehow I've been able to do everything I wanted. A part-time vet, caretaker, relaxed groomer, and behaviorist while devoting all my time to them. Not only do I get to fulfill all my doggie dreams, but I get to do what I love most, write about all of them. What better "career" could there be? And to all of those that do work in the field of animals, thank you for your effortless love and dedication with our loved ones. Our paws are off to you! I, too, dreamed of being a vet, during a time when women were rarely accepted. I have no problems sewing up injuries, pulling calves, doctoring animals but I can not even pick a splinter out of a human's hand! I can really understand your uncertain career goals. I've never known what I wanted to be when I grew up. It's really only been a year since I discovered/remembered that "hey, I really like dogs!". How I can turn that into something that makes money is still beyond me. Like you I am not intereted in veterinary care, grooming, or cleaning out boarding cages. I am s glad things have worked out perfectly for you. Better than anything you could have planned! Life is fascinating that way. 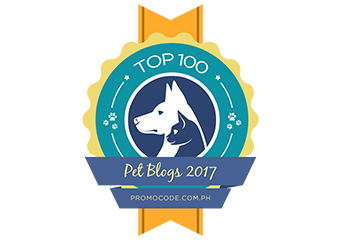 Aren't we all doing what we love by blogging about our dogs? I mean, it may not be a day job for most of us but I bet there's a lot more passion in what everyone blogs about than what they do to bring home the paycheck. Over the last 5 years, I realized that I did want to work with animals for my forever career. But I quickly crossed off vet (too much schooling to start in my 30's), vet tech (no possibility of me ever being my own boss), grooming (I really don't want to bathe and fluff other people's dogs), etc. I finally realized that having my own pet store was the perfect way for me to realize that dream. I get to help people with their pets without cleaning up poo, clipping nails or cutting anything open. Perfect solution! The wonder of the universe is that sometimes we end up zig zagging all over and end up just naturally becoming that what fits us best! There is no more perfect career for you...it is obvious in every photo and in every word you write. You are one of the blessed. Yes, I had dreams the same as yours, although I never did anything about them. I didn't even go to college. But even though I still don't know what I want to be when I 'grow up' I do know that I'm too soft a person to do anything with animals except have them as my dearly loved pets. I don't want to harden up. Hey, What About My Progress?? Monday Memories-We Used to be T-H-I-S Big! !